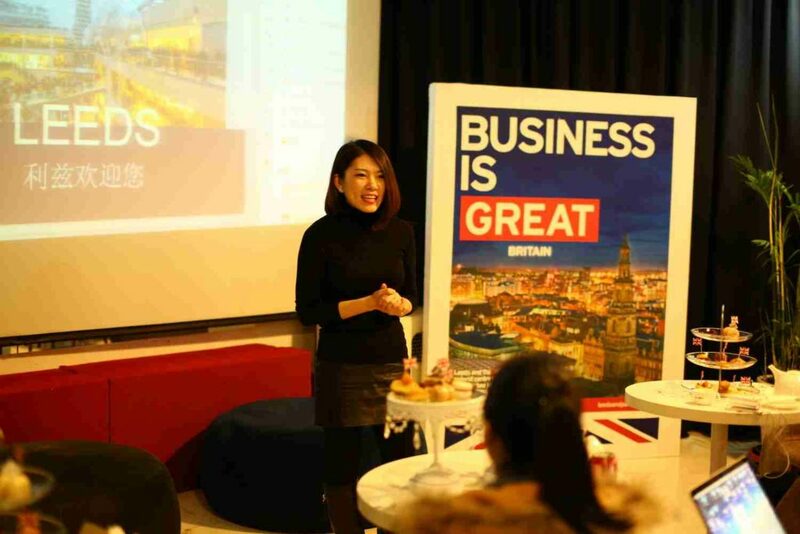 Our team in Beijing organised and hosted a very unusual media workshop for ten of Beijing’s top travel journalists, introducing them to the English cities of Leeds, Bradford, Huddersfield, and the surrounding regions of West Yorkshire. 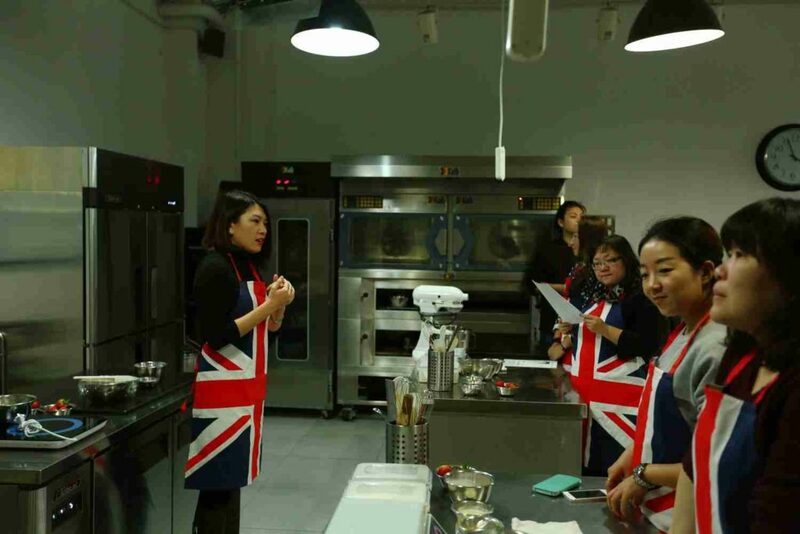 We like to do things a bit differently at China Travel Outbound, so our Beijing Director, Vivienne Song, invited the media to a trendy bakery in the city, for a lesson in making their own ‘naked cakes’, which have no icing. They’re not only traditionally British, but also bang on-trend. Ask any bride-to-be considering her wedding cake this year! 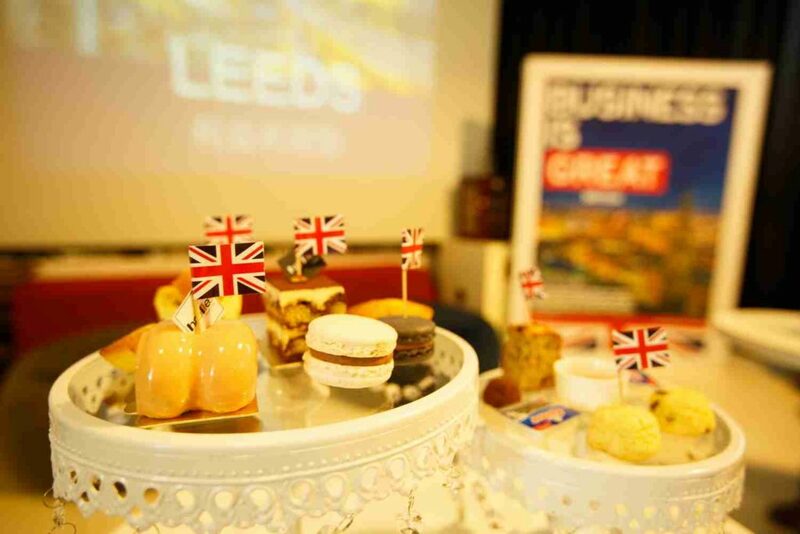 Our journalists loved hearing about the Leeds City Region, offering their support to China Travel Outbound in their promotion of the region in China. They were given a presentation on the city’s key attractions, and a press pack of information. They were also delighted with their Union Jack aprons, which they took with them as a memento of the day – plus their own cakes, of course! 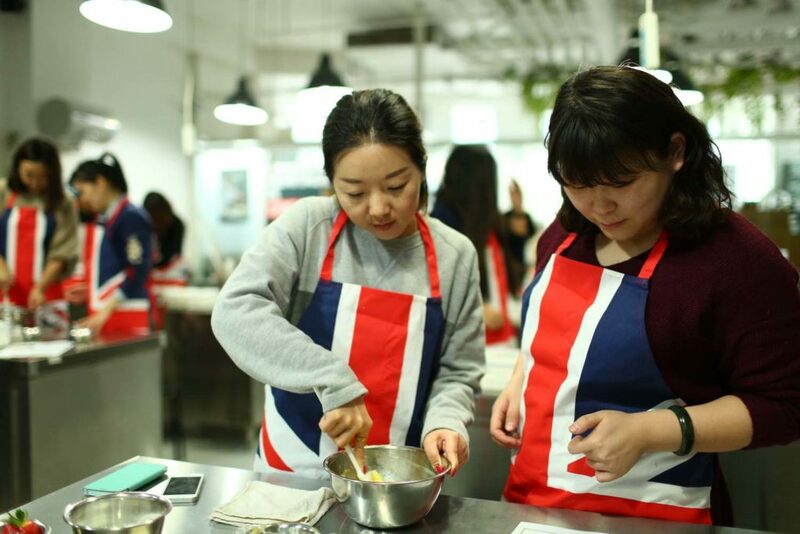 As a result of this activity, ten articles about Leeds, Bradford, and Huddersfield have been published online and in Chinese media including Beijing Times, Travel Weekly and Lonely Planet Magazine. 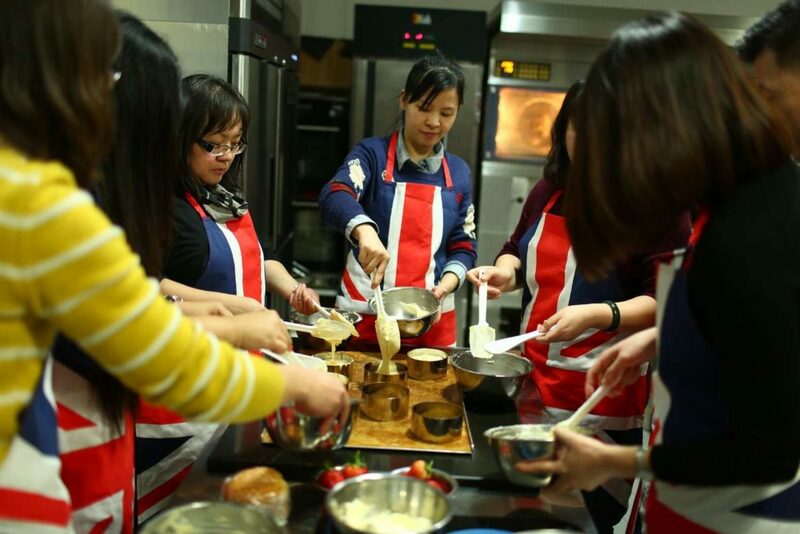 Celebrity chef, Mr Lee Hao, also posted articles and images about Leeds and the workshop on his Weibo account, which reaches 369,000 followers. The media value of the coverage exceeded £15,000.